Established in 1887, Kao group has been expanding the business from Japan to Asia and other countries with 33,000 employees. Kao strives for the wholehearted satisfaction and enrichment of the lives of people globally through Yoki-Monozukuri implemented from the customer’s perspective. 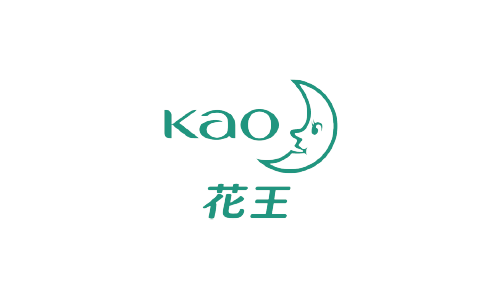 In 1993, the first Kao company of China was born in Shanghai. Kao Group business segments that cater to the consumer include: the Human Health Care Business; the Beauty Care Business; and the Fabric and Home Care Business. Also, in the Chemical Business we develop chemical products that meet the various needs of industry. Our brands like Merries, Laurier, Attack, Biore , were popular with consumers nowadays. Kao (China) was supported and trusted by large number of Chinese consumers because of the goals for creating a clean, healthy, and beauty life and environment. From now on, Kao (China) promise we will provide safe, quality products to consumers, and make contributions to the sustainable development of society.